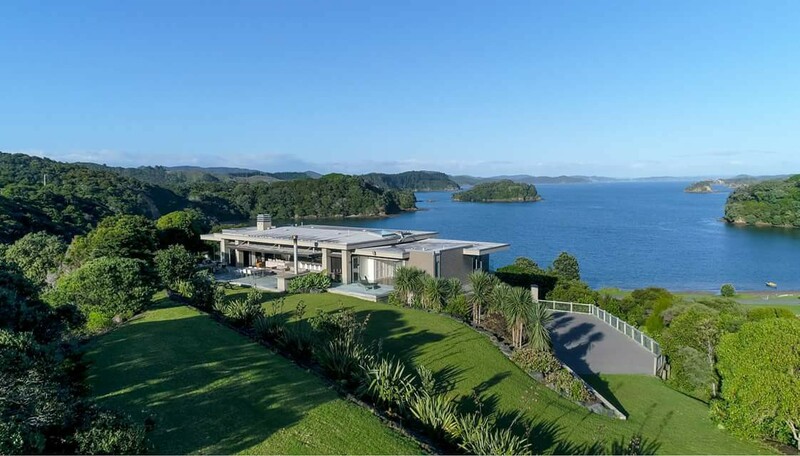 In a world of busy, the Activ8 retreat, based in the Bay of Islands stands apart as the wellness destination to inspire your mind and body & soothe your soul. Not only offering 5-star accommodation, gourmet food and yoga sessions; but also fitness adventures, workshops and luxury added extras that will inspire you to live a healthier life. Join our next retreat in March, 2019, and remove yourself from your day-day stressors, the online world and the hussle and bussle of LIFE. Connect back to the basics of life- good company, good food and good movement. Throughout the 5 days you will learn strategies on how to cope with stress and be more resilient in the modern world- learning and creating daily habits around exercise, nutrition, sleep, mindfulness, connection and having FUN. A stay combines exercise sessions, world-renowned walks, restorative movement and workshops with organic Northland-grown and farmed cuisine and luxury suprise extras- if we told you everything that would be boring! Immersing ourselves in the beautiful Bay Of Islands, the Oke Bay Beach house is luxury accommodation at its finest. Situated in Rawhiti with Cape Brett on the South and Urupukapuka Island to the north this 2009 House of the year and 2015 Bach of the year has it all. With open views this is the ideal accommodation to relax and refresh. Creative, Nutritious and Delicious. 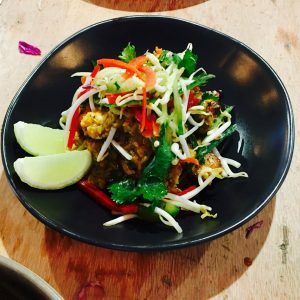 Look forward to being spoilt with some nourishing foods and meals- with most being cooked by our in-house chef. Our food philosophy is around whole foods. Throughout the 5 days you will be provided with seasonal, organic spray-free vegetables grown by Mike at The Vege Shack, as well as Northland-farmed meats, fish and eggs. 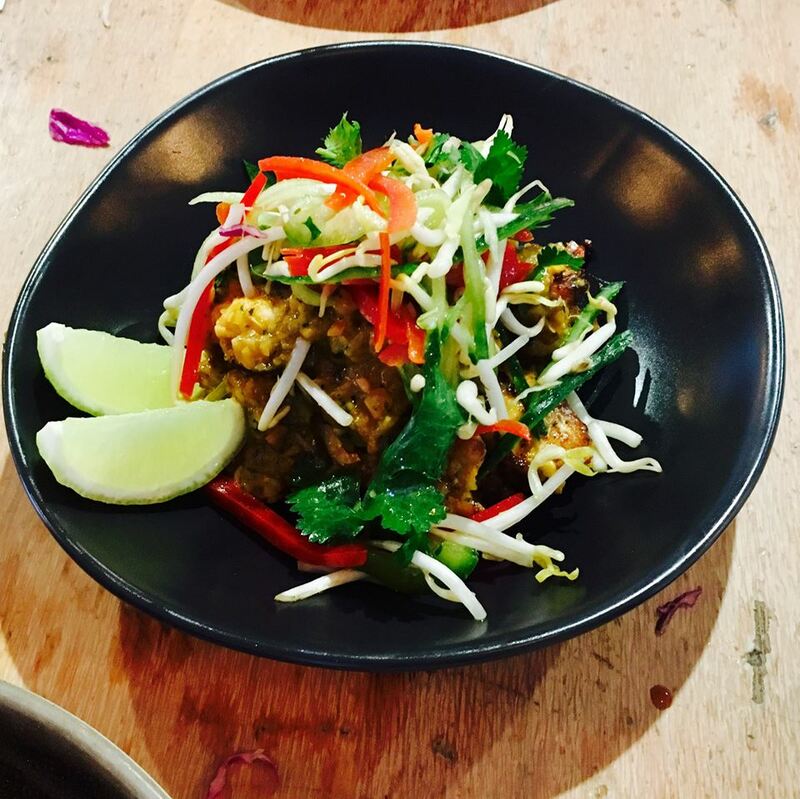 Meals and snacks are all included- factoring in if you are gluten or dairy free or any intolerances or preferences. We encourage you to eat mindfully, which means to slow down, be in the moment and be truly aware of the food you are eating and the impact it has on your health and wellbeing. 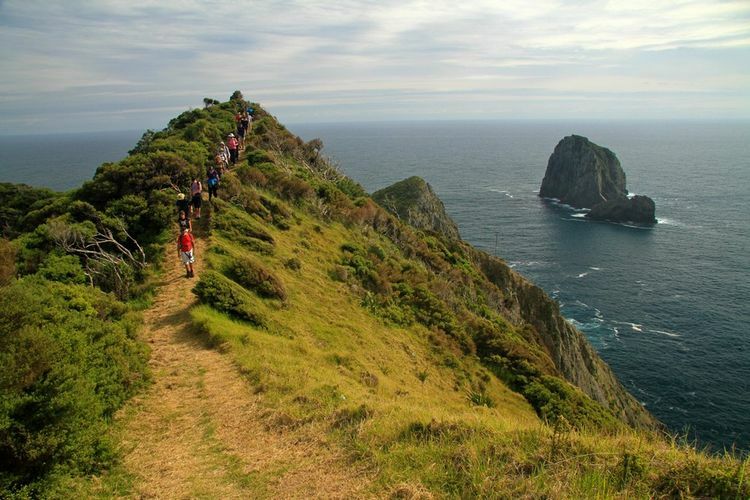 Cape Brett Walk: Imagine yourself being away from the noise of cars, the beep of your phone and the list on your desk. Get in your zone as you take on Cape Brett- a 16km or 13km option to walk or run through the rugged terrain- native and regenerated bush. Dramatic coastal views, steep cliffs and a world away from your desk. Get dropped off early morning by boat and walk or run back towards base. 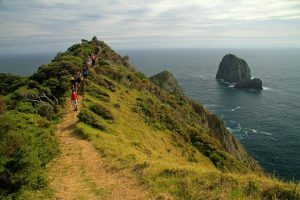 This is a challenging yet achievable hike, showing the best of the Bay of Islands views and out to the hole in the rock. Sunrise Stretch: Watch the sunrise and learn a morning stretch routine in which you can do at home. This is the perfect time to set your intentions for the day and learn a practise that could change your life. You don’t need to be a Yogi or a hippie to enjoy this. Classes are simple yet effective and anyone can participate. This practise is a great way to start your day and an opportunity to learn a new habit. Personal Training sessions: 1x 1 hour PT is included per person. 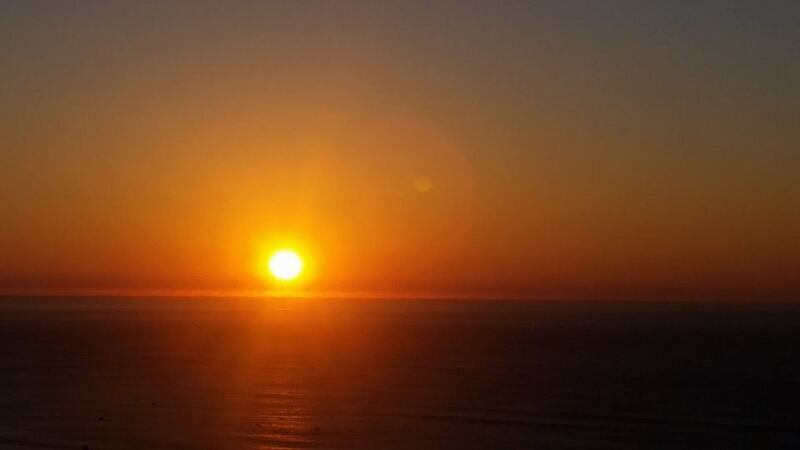 Pick your time and day with present trainers and work on your specific goals, while looking out over the Pacific ocean, Oki Bay and Cape Brett- all worldclass and breathtaking views. Body analysis workshop: Jill- Activ8s qualified physio will complete a full body assessment to give you feedback on muscle imbalances, injuries and injury prevention. Pre-Sleep routine: The evenings are your time to relax and unwind. A stretch and shakti session will be held to ensure your hormones are in balance and in prep for a deep, restorative nights sleep. A lot more…which we want to keep for a suprise!